Thank you and report on final event. Results from Sunday and next event. 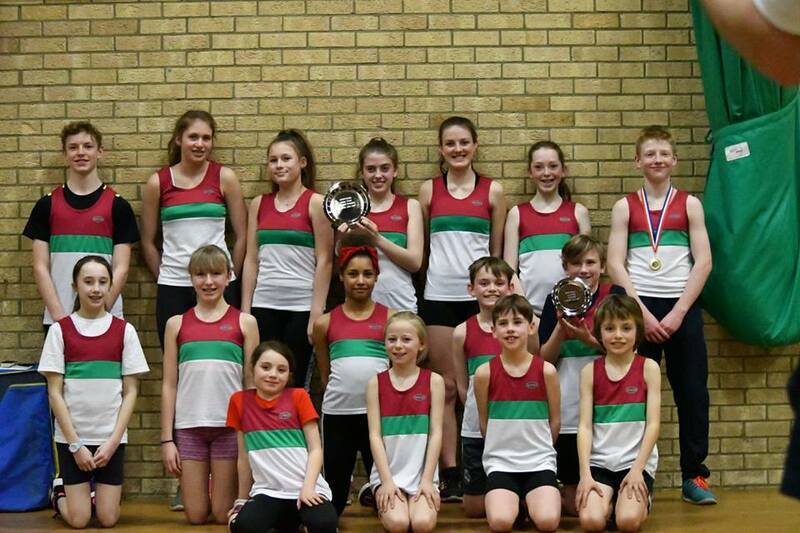 Chilton league at Watford and Sportshall at Bicester. Reports on sportshall and cross country.